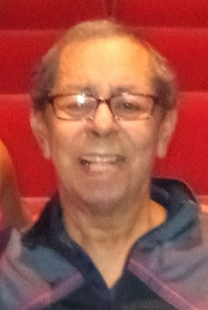 Gilbert Dominguez Hinojosa gained his angel wings on April 6, 2019. Gilbert was born on August 10, 1943 to Epifanio and Josefa Hinojosa in Taft, TX. Visitation will be from 12:00 PM – 9:00 PM with a Rosary at 7:00 PM on Wednesday April 10 at Limbaugh Funeral Home. Funeral Mass will be celebrated at 11:30 AM on April 11 at Our Lady of Mount Carmel Catholic Church in Portland. Burial to follow in Coastal Bend State Veterans Cemetery.